What makes the desert beautiful is that somewhere it hides a well..
Men have no more time to understand anything. 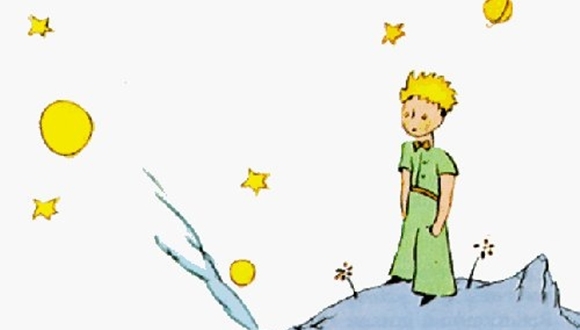 ‘What must I do, to tame you?’ asked the little prince. ‘You must be very patient,’ replied the fox. You came at four o’clock in the afternoon, then at three o’clock I shall begin to be happy. At four o’clock, I shall be worrying and jumping about. You’re beautiful, but you’re empty…One couldn’t die for you. Of course, an ordinary passerby would think my rose looked just like you. Look at the sky. Ask yourselves: Has the sheep eaten the flower, yes or no? And you will see how everything changes.